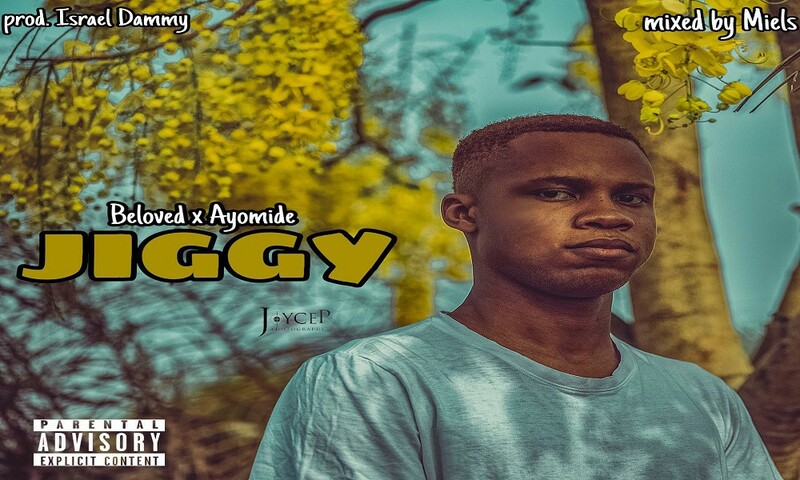 Listen to Jiggy Beloved Moses and Ayomide drops the most anticipated banger; Jiggy. The song is sizzling. Jiggy was Produced by Israel Dammy and Mixed by Miels This one is a straight hit no doubt. Listen to it, download and share the love to others. Listen download and share the love to others.